To build a sweet factory that would produce the best sweets in the business Mister Sweet started in Primrose with only 15 employees, in a 600 square meter factory. 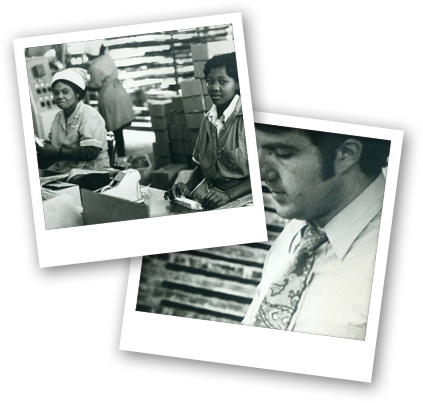 His tenacious personality and dogged single-mindedness ensured the business grew slowly. For Darryl, the two keys to success in his business have been good quality product, great variety and constant innovation. Keys that remain at the heart of the business today. Where has Mister Sweet come from? Mister Sweet is an evolving family business based on credible product quality & world class product innovation. 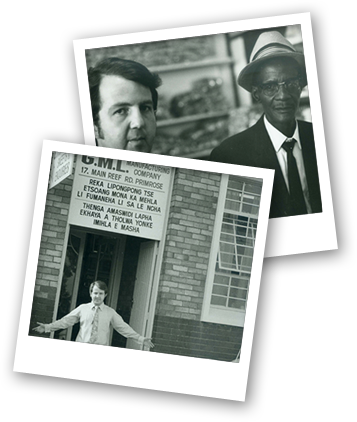 Started in 1971 – foundation was servicing the ‘mama-papa’ shops and independent trade initially only in Gauteng and the Western Cape. In 2011, formed partnership with Lodestone Brands to take business to the next level. In March 2012, expanded distribution nationally and relaunched the brand. In June 2012, relaunched Rascals into the market.